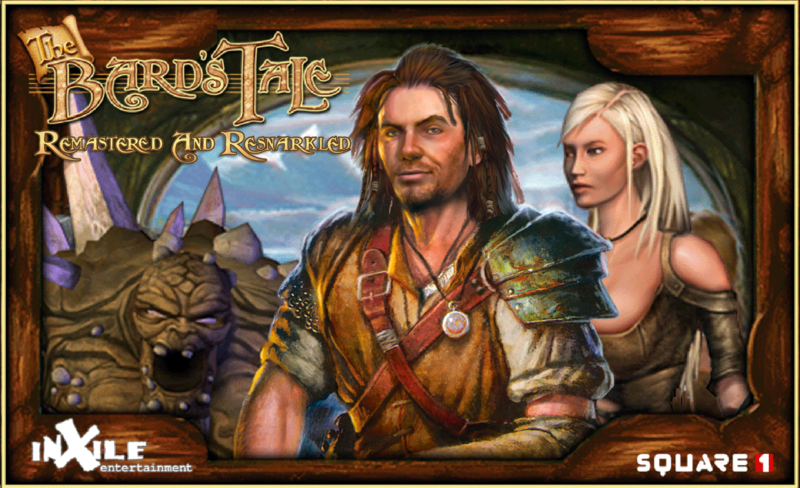 The Bard's Tale :: The Bard's Tale Remastered & Resnarkled now live on Steam! Have tried playing Bard's Tale 1 and my characters are erased when I leave the game and come back later - what can I do? Ich kann BT 1 unter win10 nicht speichern. Weis einer Rat? To any doubters: this game is genuinely good and pretty humorous without being over-the-top-obnoxious when it breaks the fourth wall like most of that other pretentious indie crap out there. Another reason to play it again. Is there a proper xbox pad icons? gog get that update ?